Courtesy of The Couples InstituteKnow the ‘why.’ Peter Pearson and Ellyn Bader are the co-founders of The Couples Institute. Peter Pearson, PhD, and Ellyn Bader, PhD, run The Couples Institute in California. They have been married to each other for decades. This is the first instalment of Relationships 101, a series which aims to help us all be happier and healthier in love – and to stop fighting over who should take out the trash. 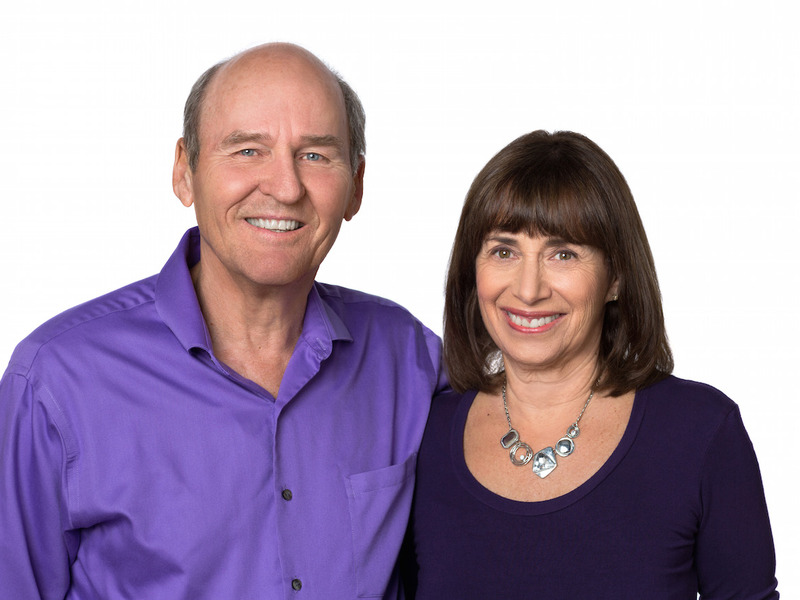 Two of my most fascinating interviewees were Peter Pearson, PhD and Ellyn Bader, PhD, who run the Couples Institute in Menlo Park, California, and work with many entrepreneur couples in Silicon Valley. Pearson and Bader have seen it all, and they have come up with creative strategies to help resolve conflict, both in their clients’ marriages and in their own. In the example of home renovations – which, by the way, can be a huge source of relationship conflict – it makes sense for the 51% partner to do more of the work. For example, they might be the one to choose the sinks and the colour palette. Pearson admitted this tip can be hard to implement – even for people who are trained in the science of relationships (ahem).